When ESPN's Adam Schefter tweeted the medical records of Jason Pierre-Paul, that became almost as big of a story as the defensive end's fireworks injury. What would Joe Giglio and Jordan Raanan have done if they were in Schefter's position? 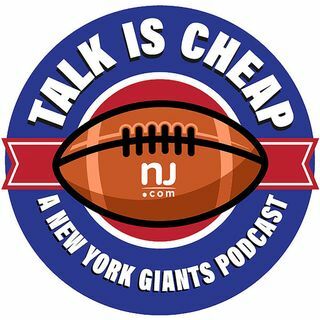 That and more, as we spend another week talking about the JPP fallout.